Loss of volume in the cheeks can have a huge impact on the rest of the face. Everything shifts downwards, jowls appear and you start to look permanently unhappy and tired. To lift the skin, restructure the face, and restore the lost volume, we use cheek dermal fillers. A specially formulated solution that includes hyaluronic acid – a natural substance that attracts and retains water – is injected underneath the skin’s surface through a micro cannula. Products such as Belotero Volume and Belotero Balance are durable and pliable. They provide a supporting foundation, but do not create harsh angles or exaggerated looks. HOW LONG WILL A FILLER TREATMENT TAKE? The entire treatment takes 20 minutes. Fillers need to be administered by our specially trained doctor. The doctor will determine where to administer the filler to achieve the best results. Topical local anesthetic cream is applied to the skin to minimise discomfort. You can return to your normal activities afterwards. HOW LONG WILL THE FILLER EFFECT LAST? Results are visible immediately and will gradually revert to their pre-treatment appearance after 9 to 12 months depending on the filler used. These side effects generally last for a short time and are mild in nature. The most common side effects are redness, bruising, or swelling. Cost may vary depending on the quantity of the filler used. 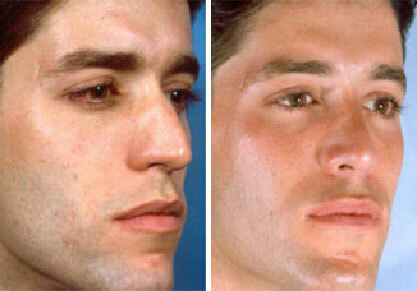 Usually, two fillers are required for bilateral cheek augmentation and can start from R10 000.